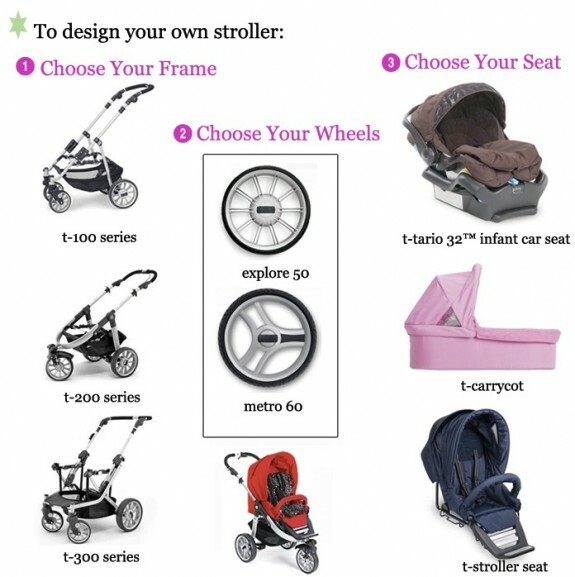 Stroller manufacturer Teutonia offers parents something that is unique from any other stroller company – the ability to design your own. This lets parent put together a strolling system that matches their style. 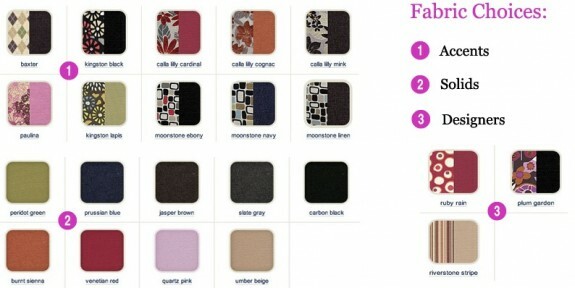 It also sets your stroller apart from any other. What are the chances that your friends are going to pick the same frame, wheels and fabric as you? t-carry cot – birth up to 20 lbs. t-stroller seat – infant to child: up to 50 lbs.